It is believed that the screwdriver was invented sometime during the 15th century in either Germany or France. 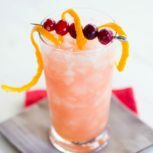 Combine the vodka, cranberry juice, orange juice and Grand Marnier in an ice-filled highball glass. 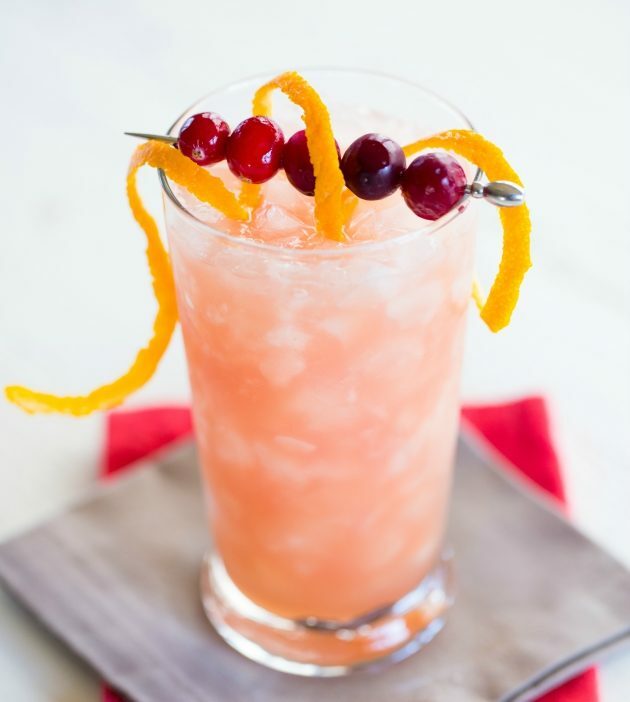 Garnish with the fresh cranberries and orange spiral, and serve.